The Adrian Dean trading schooner plans aren't the only ones ready for lofting. 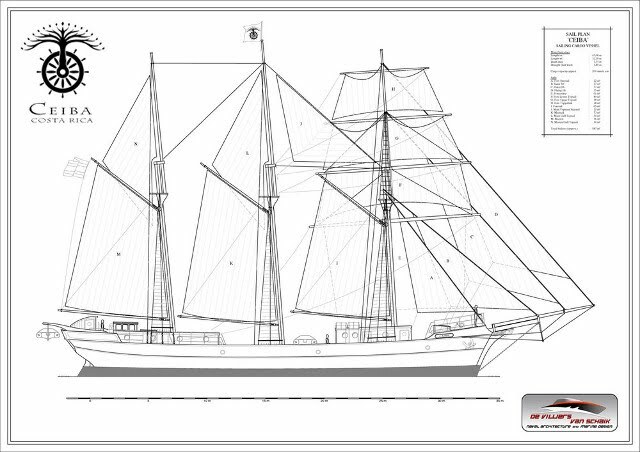 John Young and Wunjo have drawn our attention to the 'SailCargo' project in Costa Rica. See http://www.sailcargo.org and https://www.youtube.com/watch?v=NcdLx8Xd2Zc&t=17s for details.